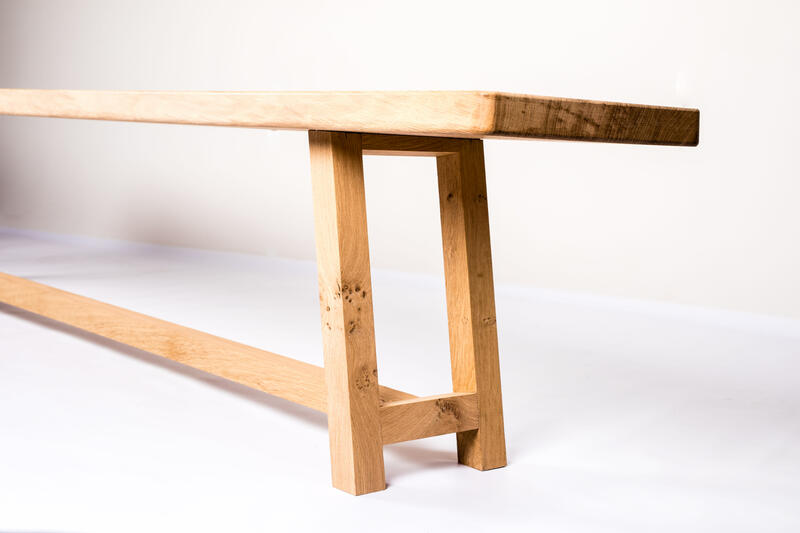 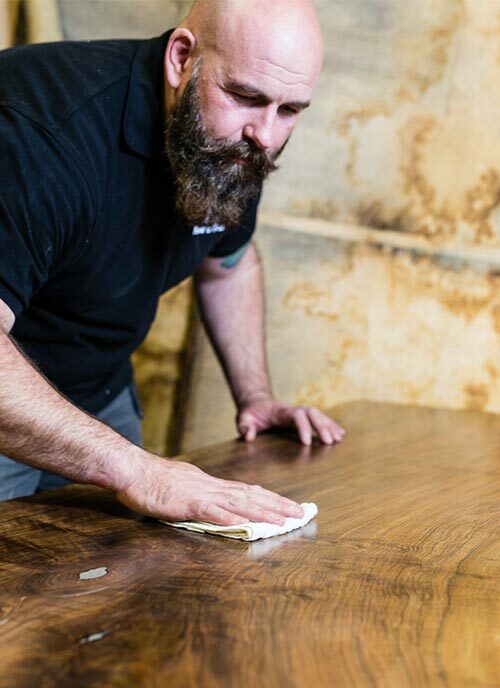 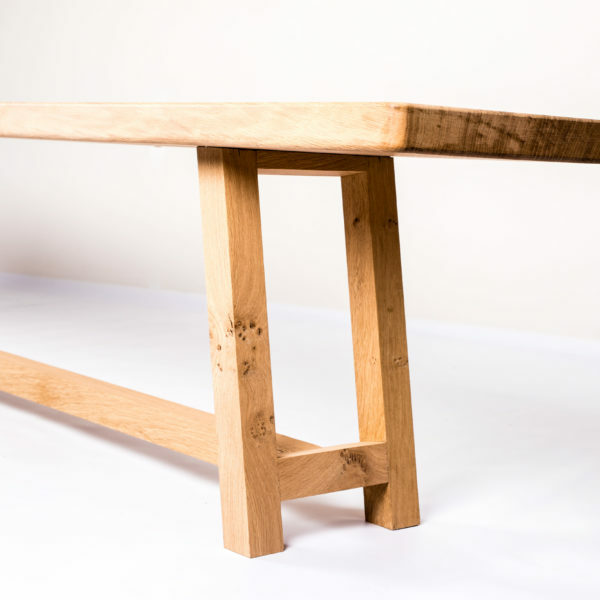 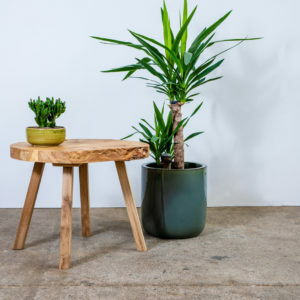 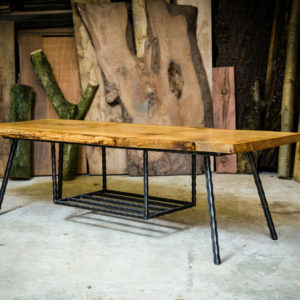 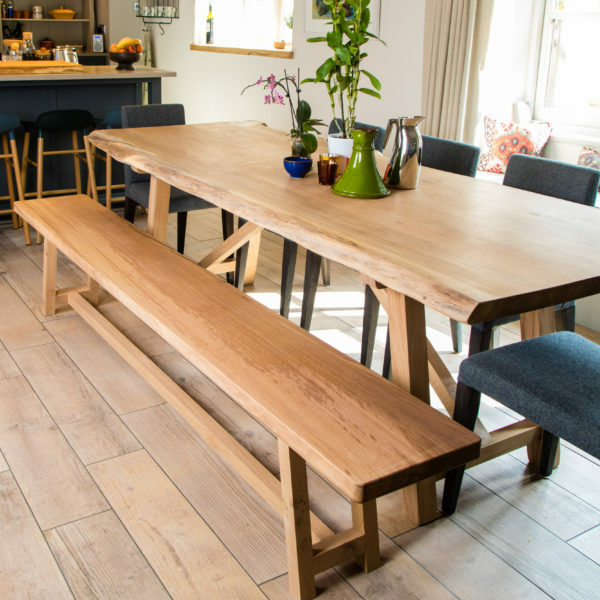 Our stylish indoor benches are made from the finest English timber and are a perfect compliment to any dining room table. 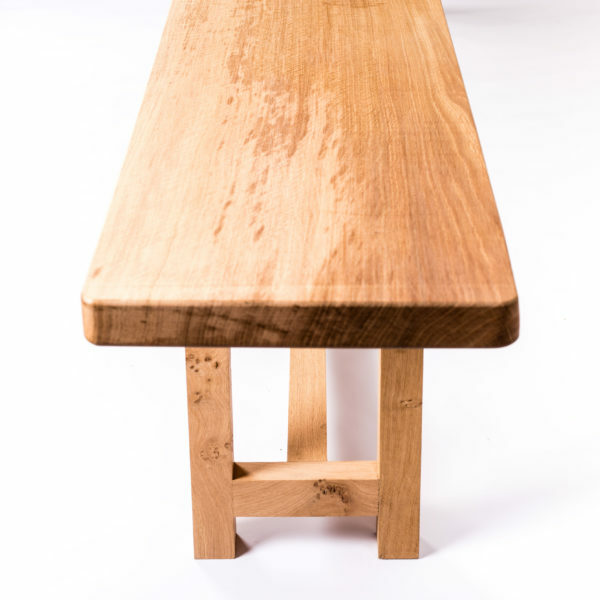 We can custom build them to any length (or height for our taller customers!) 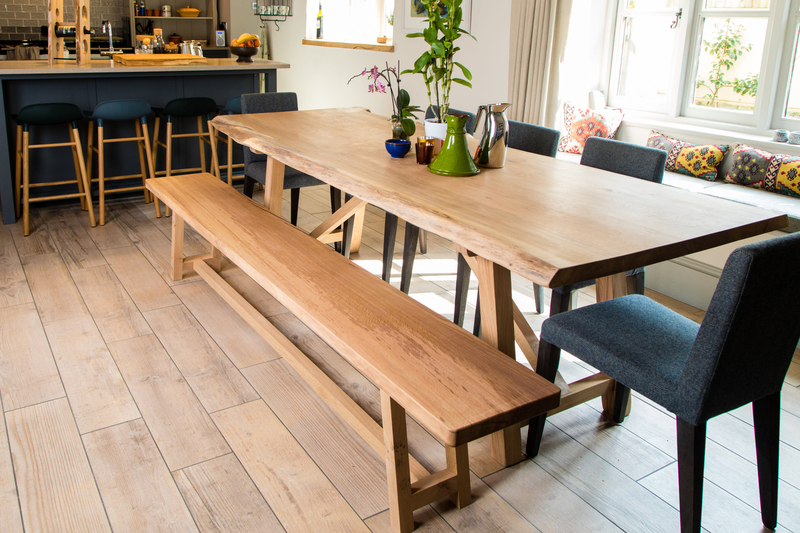 and they can be colour matched to any table, with a choice of timbers and oil tint finishes. 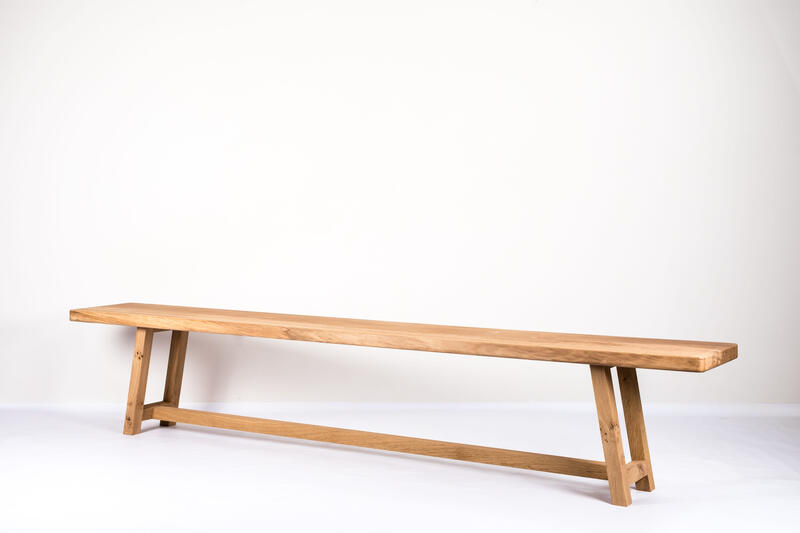 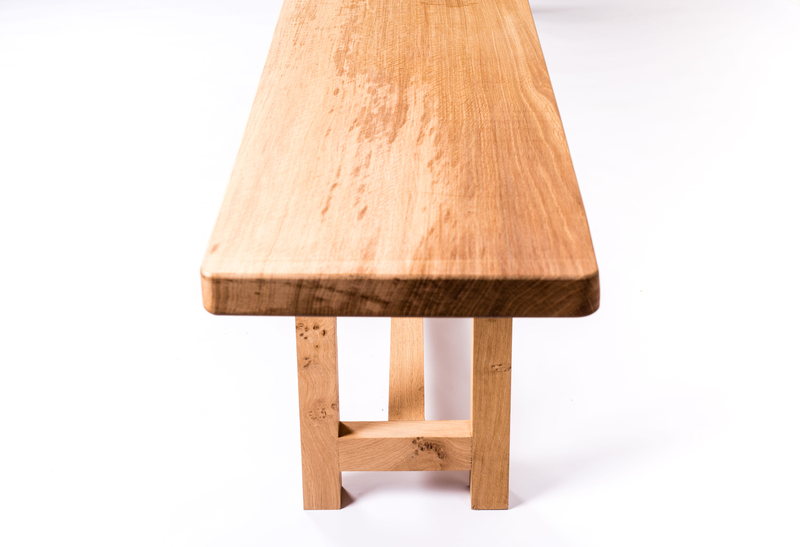 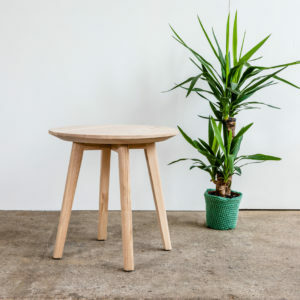 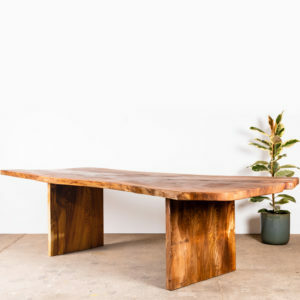 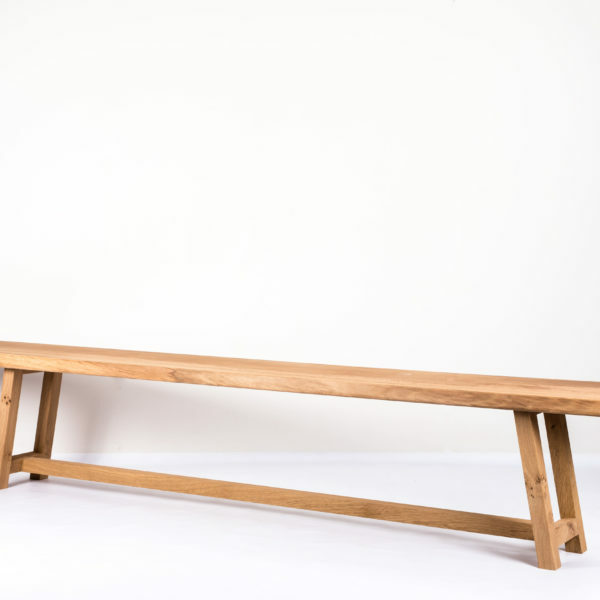 *This particular bench is crafted from English Oak.